Looking for a shoe that can take you anywhere in style and comfort? Then look to the Nunn Bush Carlin Moc Toe Oxford. 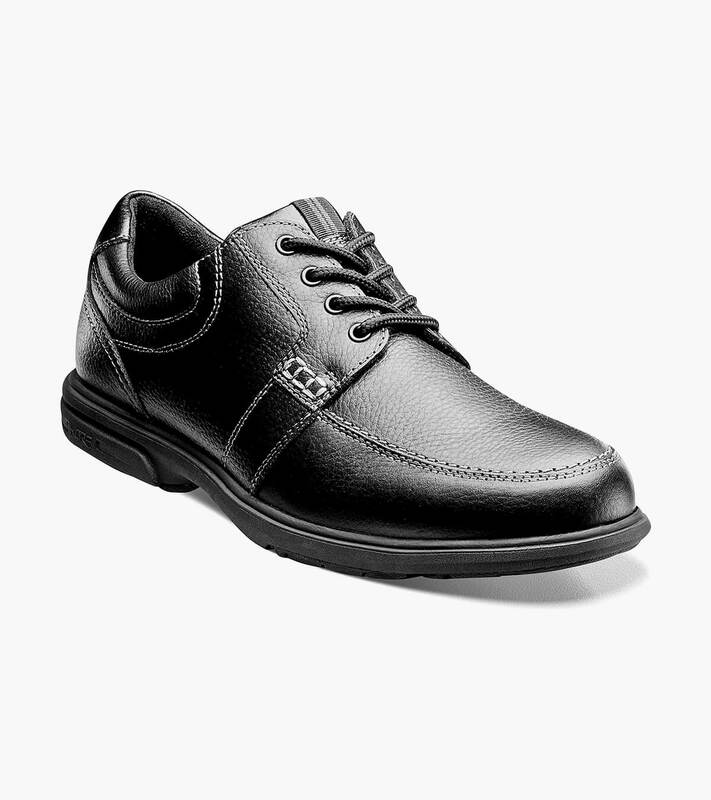 The clean, modern design of this shoe is complemented by the comfort of a dual density KORE midsole and Comfort Gel footbed. The Carlin proves that sometimes you really can have it all. Our KORE technology is biomechanically designed for walking. The dual density outsole is created from a slip-resistant, rubber tread pattern designed to add traction and durability. Combined with an aggressive rolling impact zone of the heel, these shoes are made for walking.